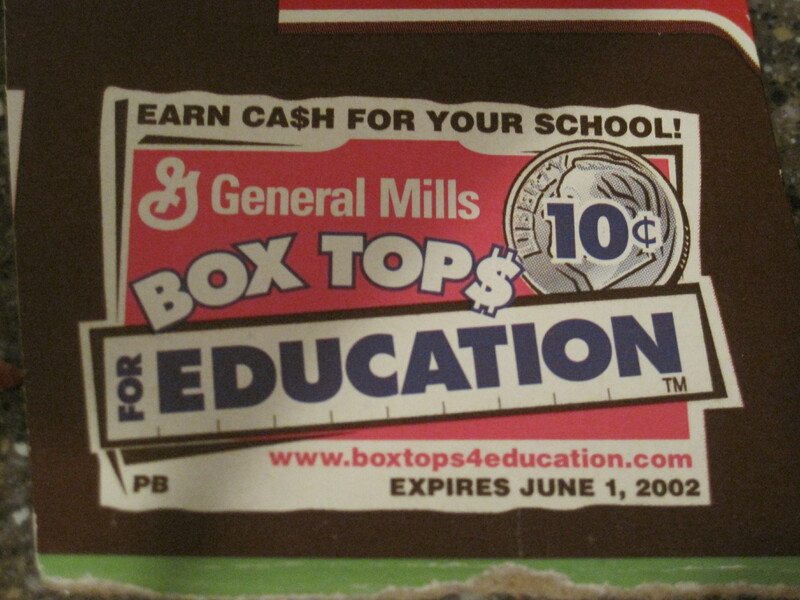 At the beginning of the 2008-2009 academic year, I mistakenly asked someone on our PTO Board if the Box Top committee needed any worker bees. My inquiry was met with an immediate, and unanimous, appointment to the position of Box Top Mom. It is a volunteer position that permits me to be involved in the kids’ school on my time. Which is particularly important given my crazy schedule. General Mills has two collections a year, requiring me to sort, bag, and count all the box tops. 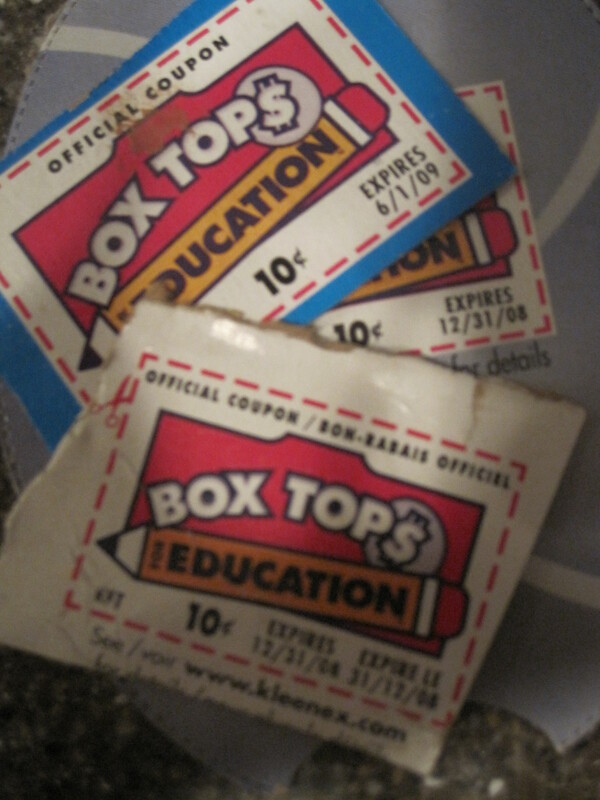 Thousands upon thousands of Box Tops. And then mailing them to a P.O. Box in Minnesota. 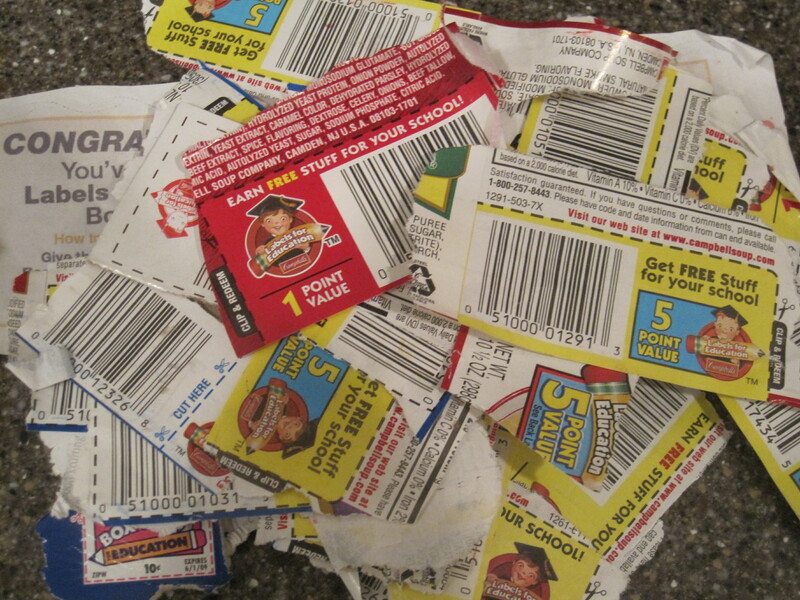 Families are reminded that only General Box Tops are accepted. Not Campbell’s Labels for Education. And not Betty Crocker Catalog points. Especially since that program was retired in 2006. They are also asked to check the expiration date. A few well-meaning folks have concluded that the effort/benefit ratio is out-of-whack and that my time would be better spent writing a check to the PTO and moving on. By volunteering at my children’s school, they learn that they are a priority. Yes, I tell them that I love them and that they are important to me. But actions can speak as loud as words. Especially to our kids. The Frummettes think it’s really cool that the Box Top Mom is their mom. By volunteering, I am able to make an ongoing contribution to our school. Showing the Frummettes, I hope, that each one of us has a role to play in the success of our community. By volunteering, I have opportunity to be a volunteer. That is to say, as a Rabbi, I work with a lot of volunteers. The experience of being a volunteer provides a good perspective. The frustrations. The busy work. The annoyances. The successes. 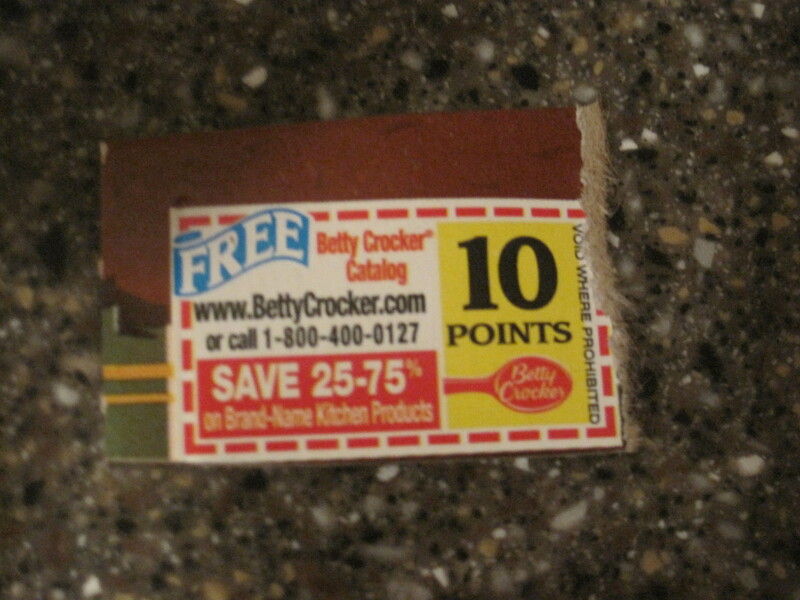 And so I take pleasure and pride in being the Box Top Mom. I’m sure it’s appreciated and valued and a great lesson for the next generation. i feel the same exact way! my kids are a bit younger, and i sometimes self-doubt about leaving the any of them to volunteer for the others, but it all balances out somewhere (right?!) and having been a classroom teacher, i know how much it means to the kids! it also models helping, being a “joiner” and working together. win, win and win! as always, well done mama! Thanks for the positive reinforcement, Galit!!! Box Top Mom, that’s awesome. I’ve never officially met one before and I’m honored. 🙂 All of those size 6 font labels would drive me to bifocals for sure. Or the loony bin, not sure which one first. 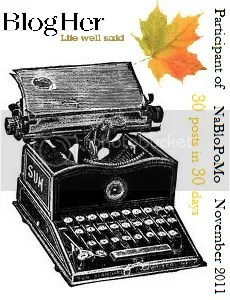 Your dedication is admirable. I admire your thoughts: that volunteering provides a good perspective, the good, the bad and the difficult combined.